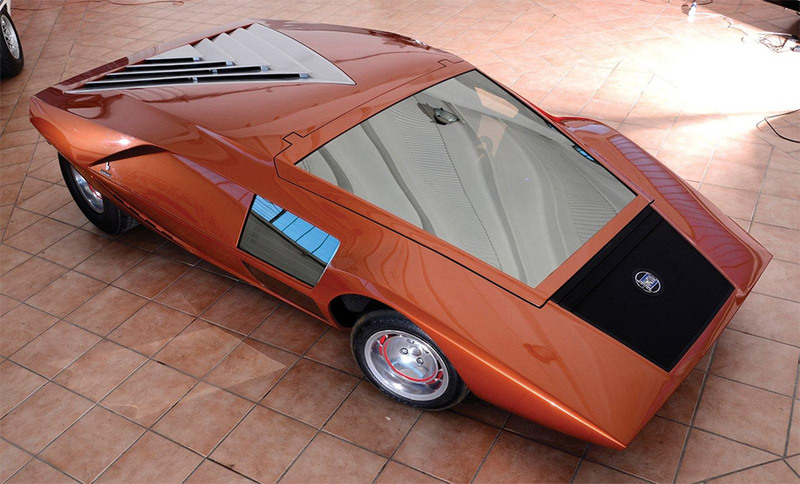 The 1970 Bertone Lancia Stratos Prototype was designed by Bertone’s acclaimed Italian design shop. 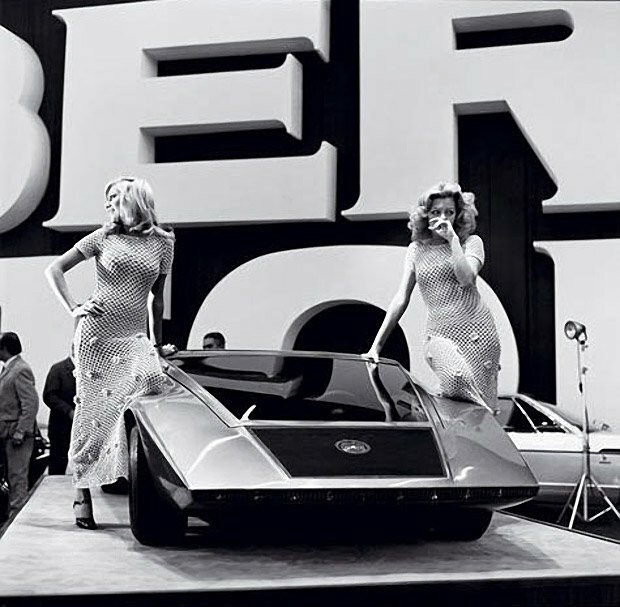 The car garnered quite a buzz when it debuted at the 1970 Turn Motor Show. 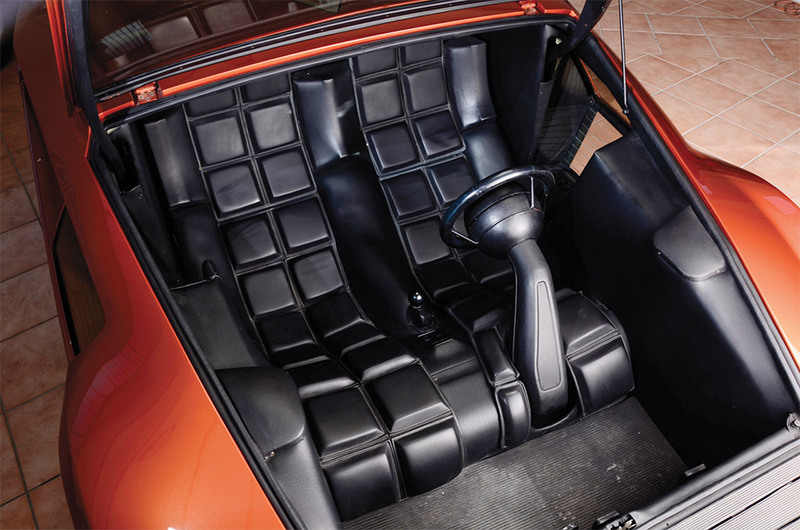 This sleek, wedge-shaped car had a 1.6 liter Lancia Fulvia F4 engine under the hood with 115 horsepower at the ready. The car has a louvered rear engine compartment and no side doors; instead, the windshield is hinged and lifts up allowing the driver and passenger to enter from the front. Although Lancia was very happy with the design, the car was never put into production. The only one built was up for auction in 2011 and sold for 761,600 Euros (about $1.1 million). 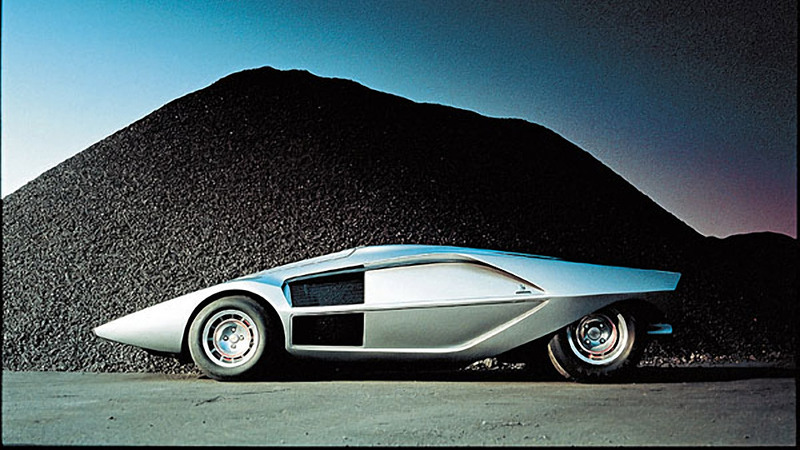 The Lancia Stratos Zero was such a futuristic looking car, it was chosen to appear in Michael Jackson’s 1988 film, Moonwalker, in which Jackson somehow transforms into the prototype sports car to escape Joe, “Mr. Big” Pesci.